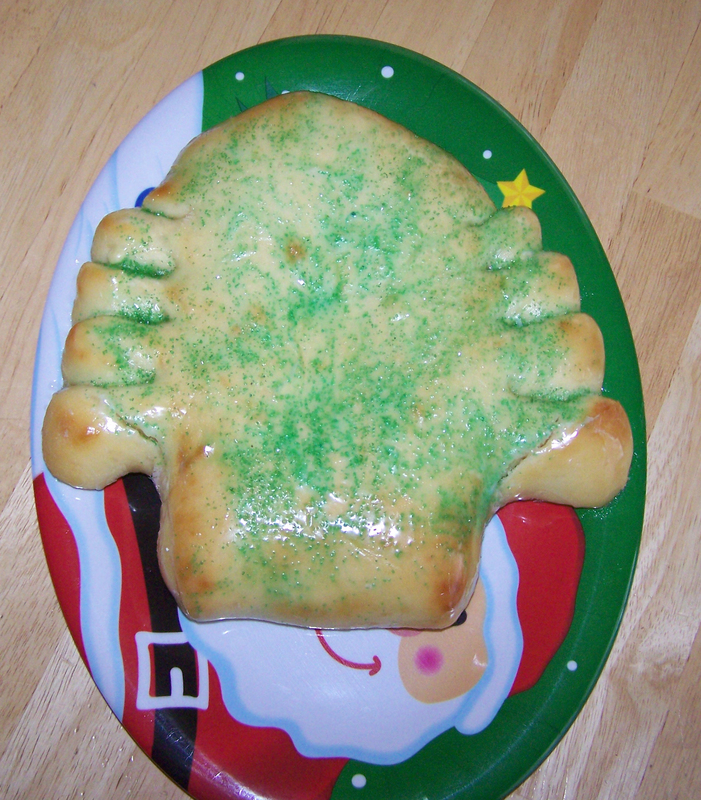 Christmas Tree Bread is an annual tradition in my home. Every day, from December 1st to Christmas Eve, dough is raised, cut in half, rolled out, a pecan filling added, shaped into the iconic tree, cooked, and shipped out to our neighbors and friends by twos. The idea behind this insane tradition of mine is not for accolades. Nor do I want anything in return. I do it, for my children. Typically, Christmas is a time when kids make lists, then plot around the tree, hoping the latest and greatest toys are wrapped underneath. And while my children are no different in this aspect, I desire for them to understand an important element of the holiday season taught to me throughout my youth—the power of giving. Raised by a family of givers, I had countless examples of charity. Not just parents, but aunts, uncles, grandparents, and cousins, I was surrounded by people who gave their all to those they met. These trees of breaded-bliss are a continuation of that tradition—a way for my family to thank those who have served us throughout the year. So with clean hands kneading away and noses powered with flour, I show my children what I truly believe. It is better to give than receive. And the greatest gift we can give is ourselves. If only I had the resources and the time to thank all those who support my endeavor as a writer with a tree of your own, but that would literally take months. So unfortunately, the picture will have to do. But from the bottom of heart to my floured covered nose have a very merry Christmas!